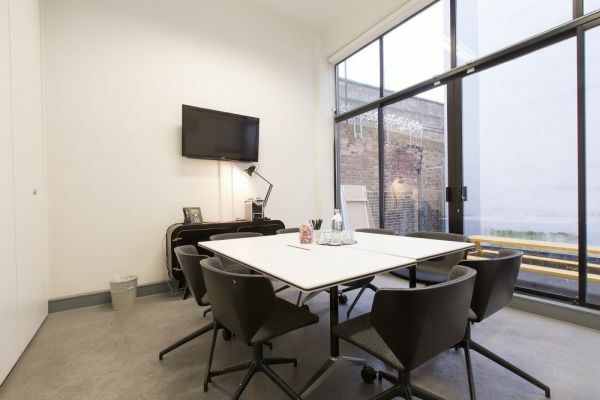 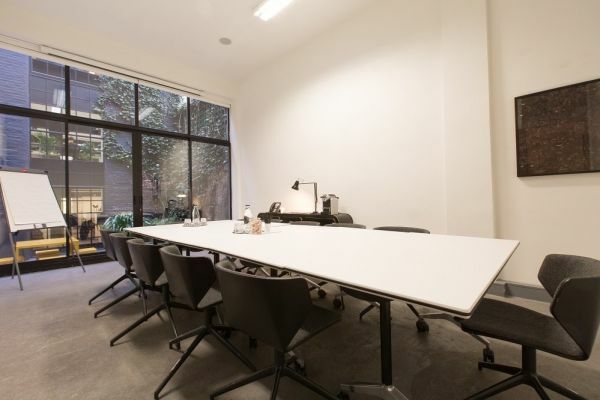 These serviced offices are housed in an impressive building originally used for furniture manufacturing in Shoreditch, Central London. 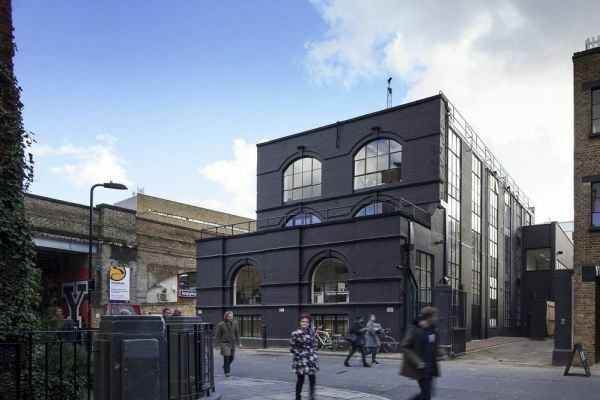 Huge windows, high ceilings and exposed structural beams dominate the four floors, with contemporary décor fuses effortlessly with the style of the building. 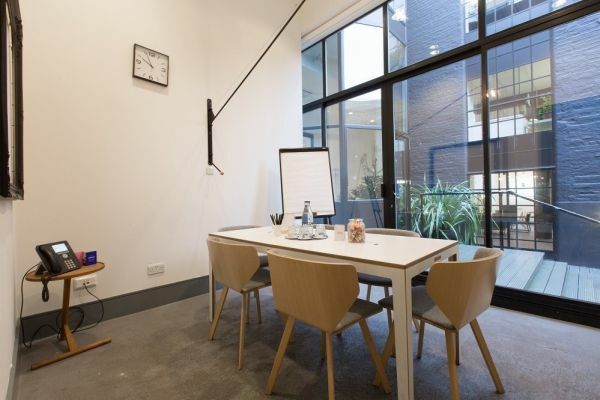 Facilities are certainly not lacking, with four meeting rooms available, kitchens and break out areas on each floor, a roof garden and multiple terraces, showers, a lounge, secure bike stands and telephone booths. 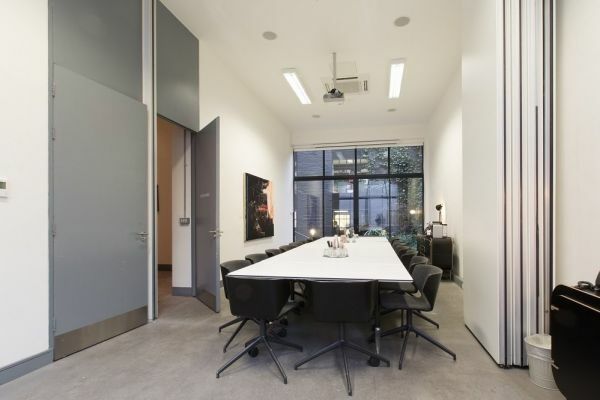 Interestingly, the building is also run with many Green features such as sensor and low energy lighting, recycling and water conservation.